Meet Team TFFT Athlete, Tatiana! 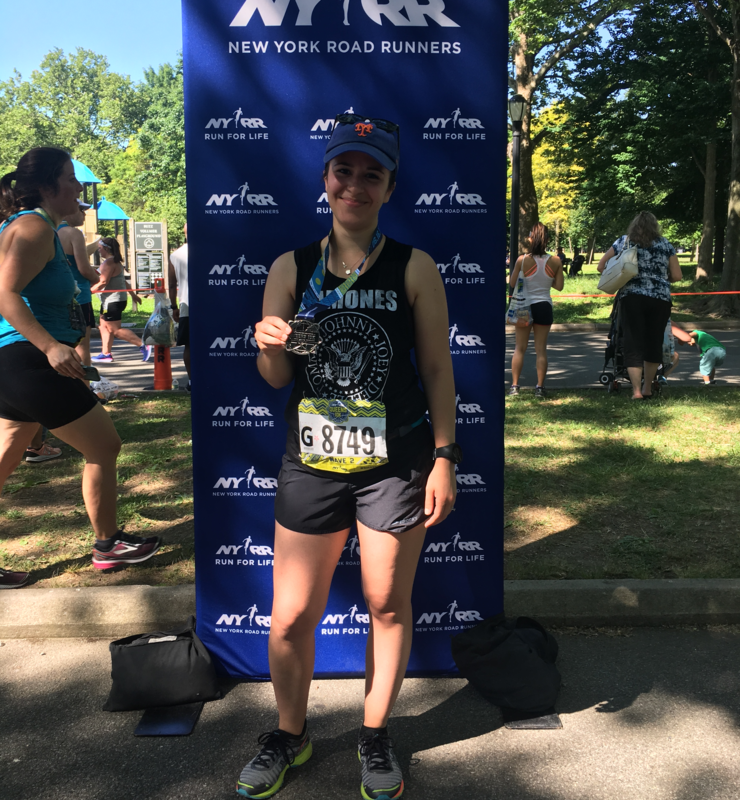 Meet Tatiana, a brand new Team TFFT athlete running in the New York Half Marathon on March 17th! Wish her luck as she conquers the half and represents TFFT! I’m a born and raised New Yorker. I was born in Brooklyn and lived there for the first years of my life. I moved to Queens with my family a few years later and have lived in this borough ever since. 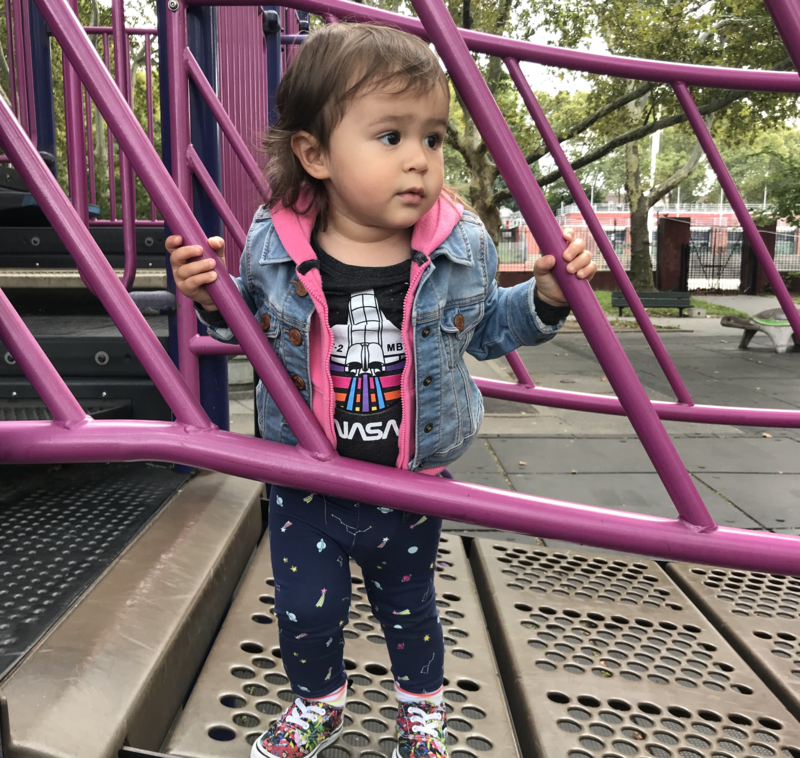 My husband, daughter, and I currently live in the northern portion of the borough called Astoria. I’ve been working as a registered nurse since graduating from college. 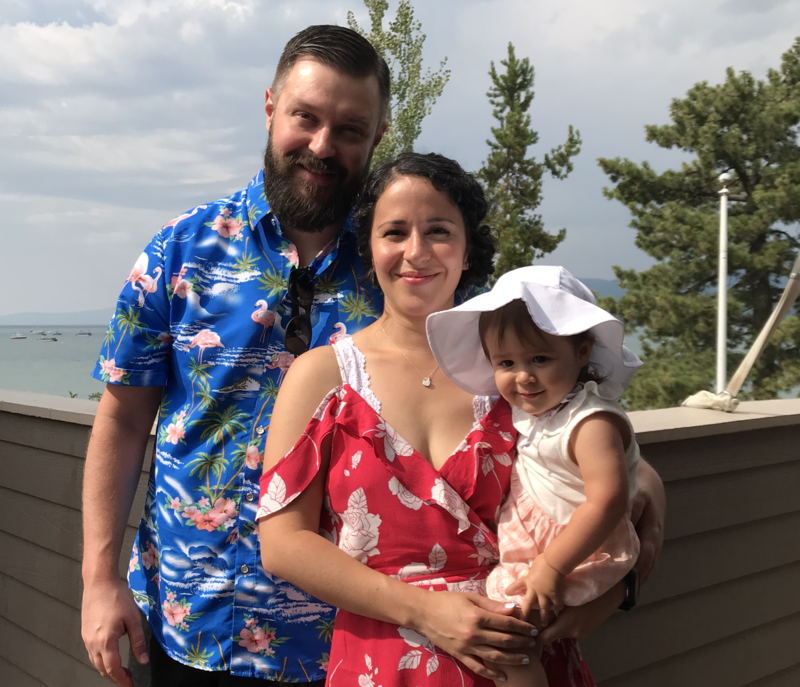 I’ve primarily worked in pediatrics throughout my career including working in child and adolescent mental health, the foster care system, pediatric primary care, and school-based health. It has been a profound experience to spend the better part of my career caring for children, especially caring for vulnerable and marginalized groups. Recently I’ve started working as an IVF Nurse at a fertility clinic in Manhattan, offering care to families struggling with infertility. Between working full time as a nurse and raising my rambunctious toddler, spare time is cherished albeit limited in quantity. In those precious moments of spare time I love to run. Running has been a healthy outlet for me for many years and I spend as much time as I can outside pounding the pavement. I’m also avid reader and spend a lot of my subway commuting time reading books. I’m never caught without my E-Reader. My inspiration in life is my 2 year old daughter. She continuously inspires me to be a better person on a daily basis. Being able to see how she experiences life is exhilarating and it is phenomenal to see how she absorbs everything around her. How did you hear about Team TFFT? I heard about Team TFFT through social media. Katie from Team TFFT reached out to me via Instagram to alert me to charity spots available to run the United Airlines Half on behalf of The Foundation for a Better Tomorrow. I immediately researched the Foundation and fell in love with their mission. I was inspired by the work the Foundation does for vulnerable children in Tanzania and immediately jumped at the opportunity to run a fantastic half marathon course in order to help raise money for TFFT. 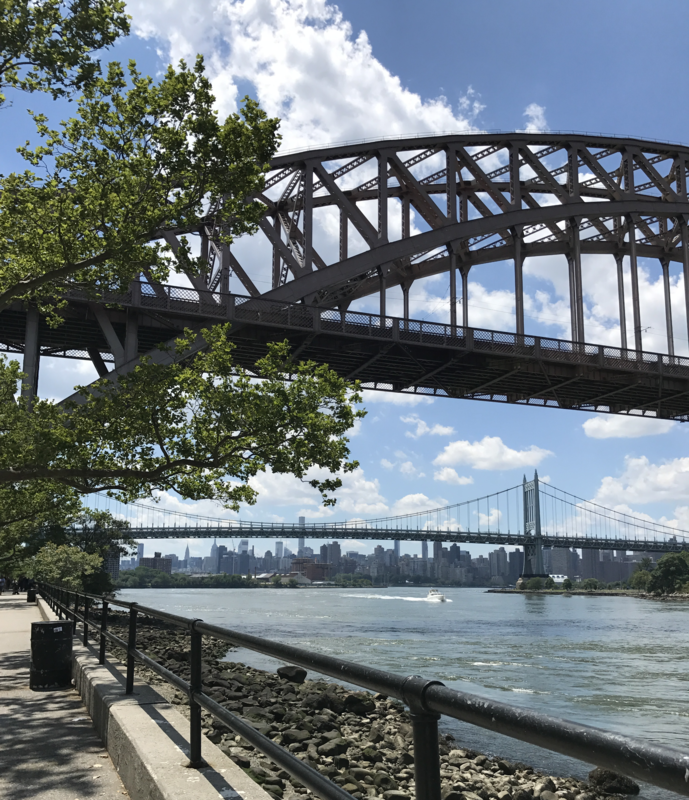 My favorite place to run is around Astoria Park in my home borough of Queens. The park is about 1 mile from my home and I run there frequently. The trees look gorgeous in the fall and it has great views of Manhattan along the water front.